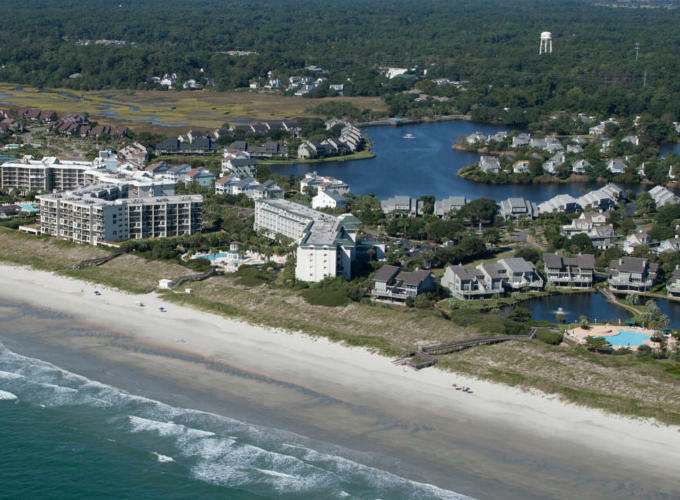 For a coastal beach vacation in Pawleys Island that exudes the best in relaxation, accommodation, and location, look no further than Cambridge 501, our 2-bedroom, 2-bathroom condo with beautiful ocean views. 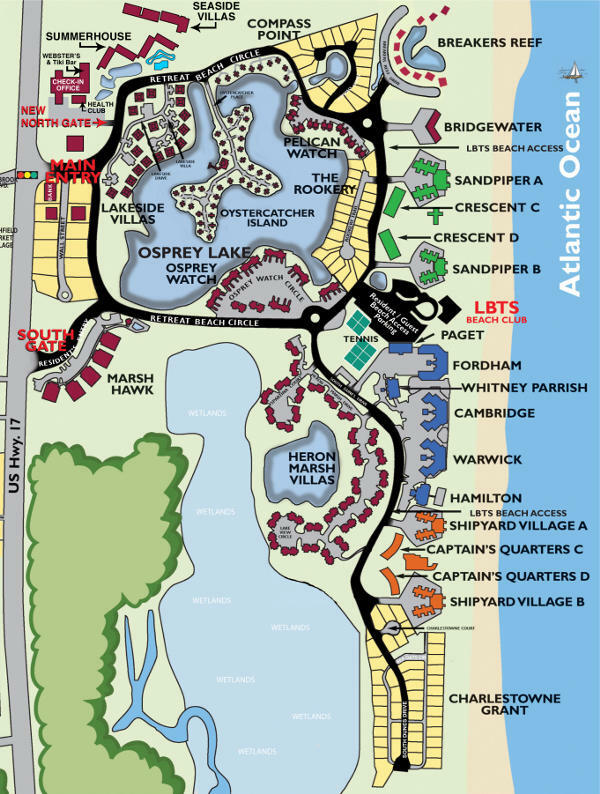 Situated within the private, gated community of Litchfield By The Sea, your stay at Cambridge 501 will be a beach vacation you will never forget! 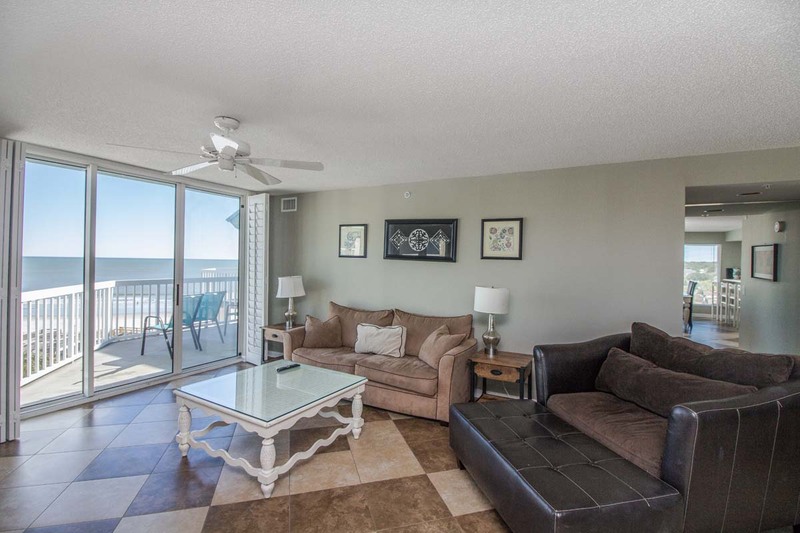 Step into this beach rental to find all of the comforts and conveniences of home. Enjoy your favorite home-cooked meals from the unit's full kitchen, equipped with major appliances and cooking essentials like pots, pans and utensils. Dine at the kitchen bar, in the dining room area, or from the privacy of your 5th floor balcony. Guests will enjoy lounging in the living room area, which features large furnishings, flatscreen television, and complimentary wireless Internet. Comfortably accommodating up to 6 guests, Cambridge 501 includes 1 King bed in the first bedroom and 2 Twin beds in the second. 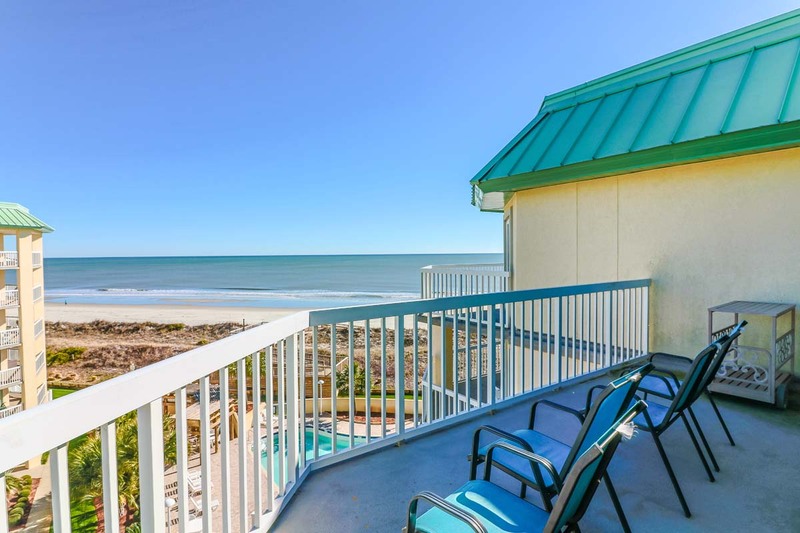 This unit also features a washer & dryer to handle any laundry needs during your beach vacation. 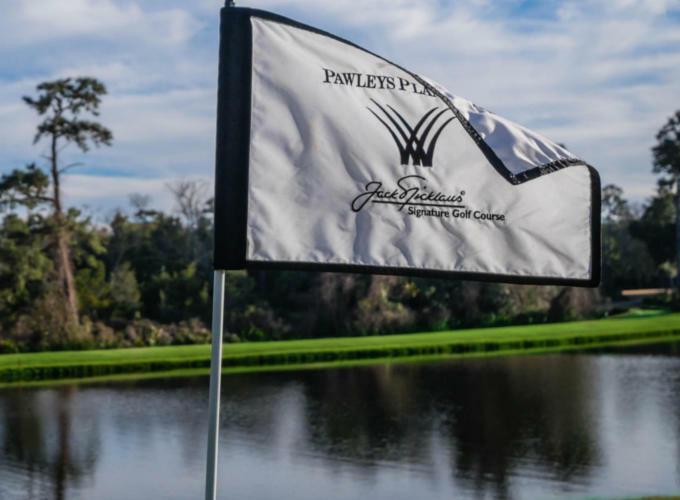 Guests can take advantage of the variety of amenities provided at the Litchfield Beach & Golf Resort in Pawleys Island during their stay in Cambridge 501. 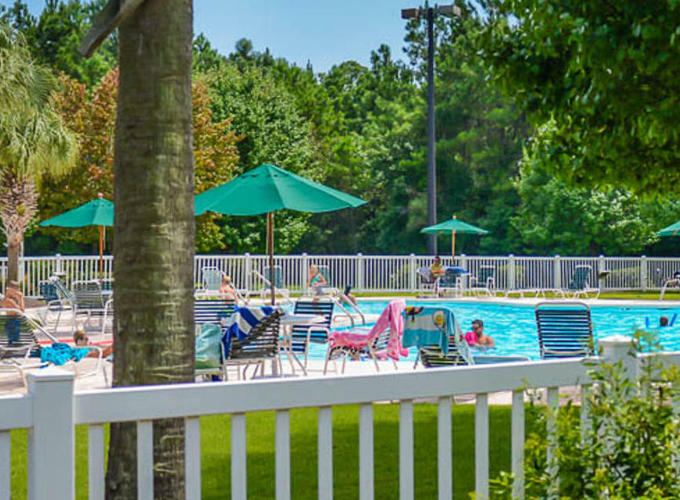 From indoor and outdoor pools to tennis courts and bike paths to our on-site restaurant, Coastal Dish, you'll have everything you need for a spectacular beach getaway when you reserve your stay at Cambridge 501 at Litchfield Beach.